Attention All Paddlers: Time To Register | Sack-Vegas!!!! 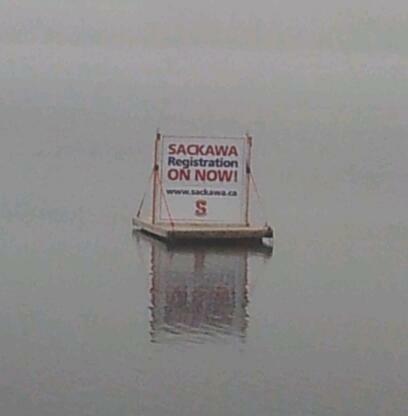 It’s that time of year again to sign up with Sack-A-Wa Canoe Club. Get out there on the lake and enjoy the exercise and some lovely Sackvegas nature. Posted by Sacky on May 9, 2013 in Uncategorized and tagged Canoeing, Sack-A-Wa, Sackville.